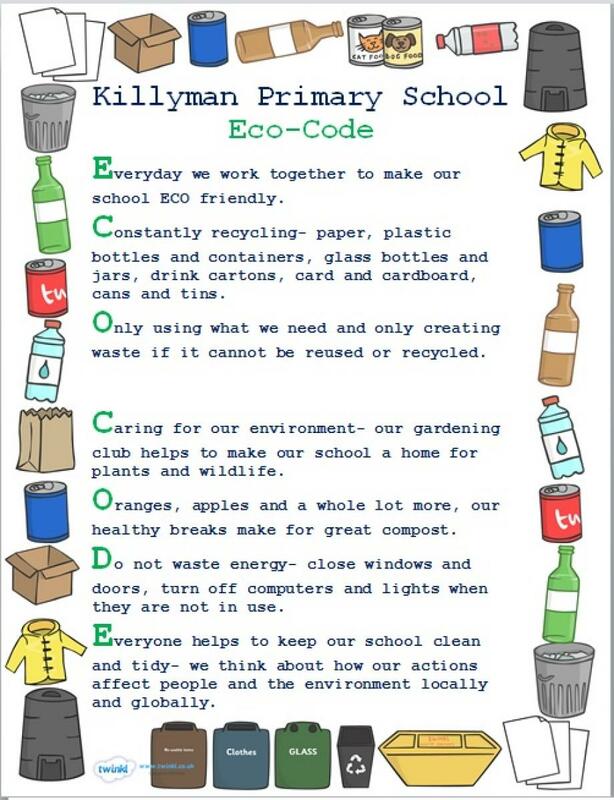 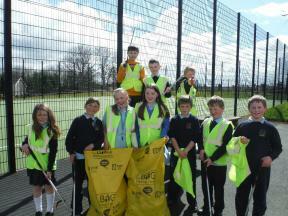 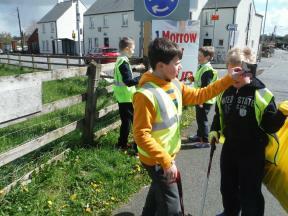 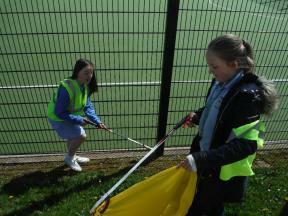 On Tuesday 26th April the ECO team took part in the BIG Spring Clean. 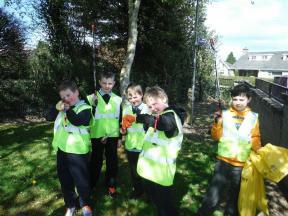 The ECO team used litter pickers to tidy our school ground before going out in our local area to collect rubbish. 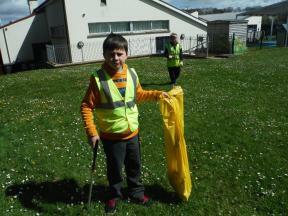 We collected a total of 8.5 kg of rubbish during the BIG Spring Clean. 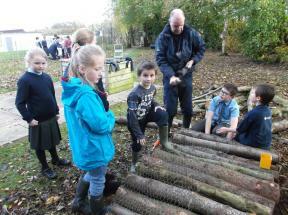 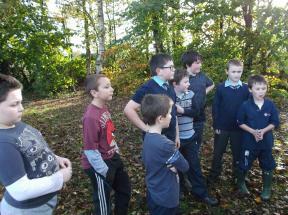 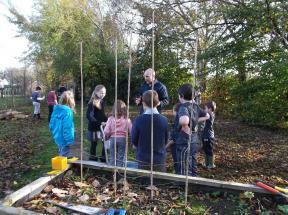 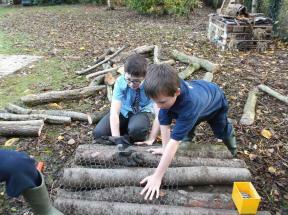 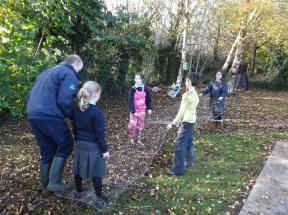 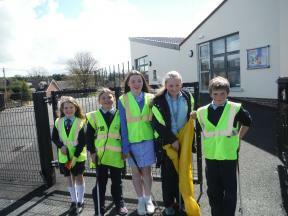 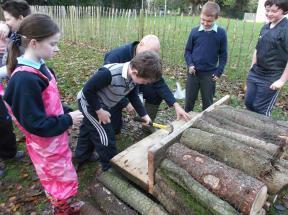 The ECO committee are working with Lough Neagh Discovery Centre to build an Outdoor Classroom.